FLEXDECK2.0 – Prestigious Professional Interlock Hardwood Deck Tiles for amazing natural Wood Decks! FLEXDECK2.0 – Upgraded 2016/17 Collection: Thicker wood slats now increased to 19mm; perfectly even slat spacing accross entire deck, reduced gap between slats, improved Polypropylene (PP) backing. A much more stronger and durable product than any other interlock deck tile offering in the market! 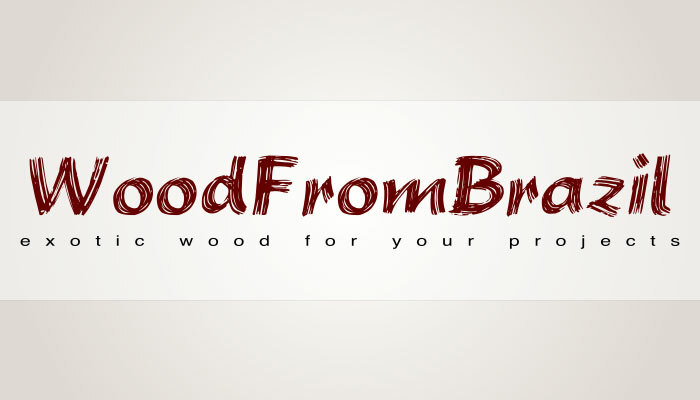 Wood Species: IPE, also known as Brazilian Walnut or Iron Wood. A very heavy, dense wood that is resistant to live organisms that cause wood decay and therefore preferred for outdoor decking and other outdoor wood-based constructions like docks, pergolas and more. IPE CHAMPAGNE, also known as Brazilian Cumaru. A very strong, dense hardwood resistant to live organisms that cause wood decay and therefore preferred for outdoor decking and other outdoor wood-based constructions like docks, pergolas and more. View the product detail images. 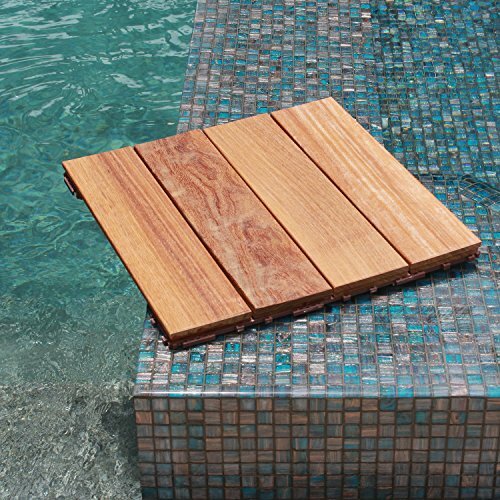 This offering is for one full FLEXDECK interlock outdoor deck-tile in its original size with the wood as chosen in the option. In case of return, please ensure to properly pack in original packaging. Buyer is responsible for return shipping charges.